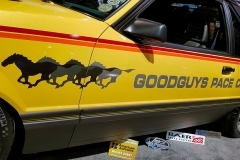 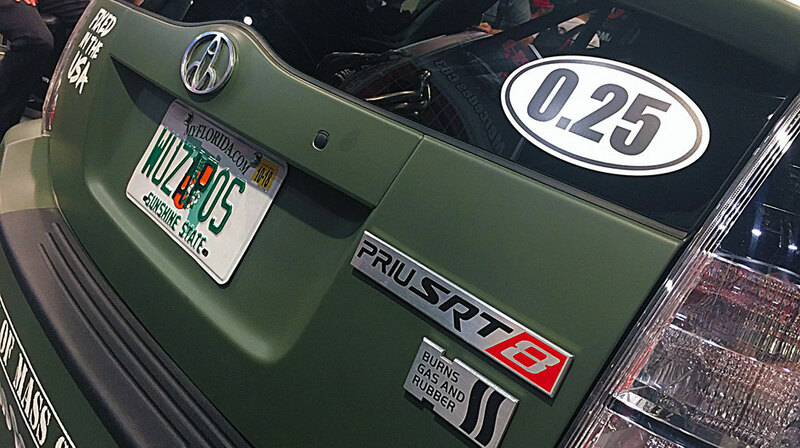 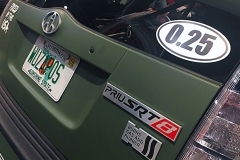 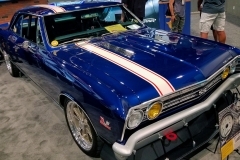 The SEMA Show is the largest automotive trade show in the world. 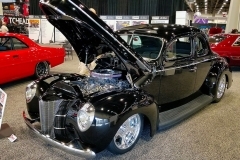 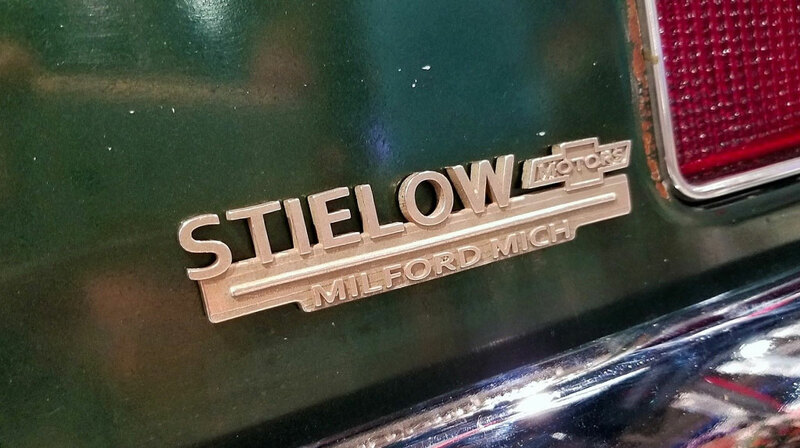 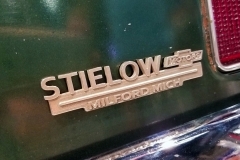 Companies in the specialty-car industry, car builders, company sales reps and media gather each year in early November to show off new wares, discuss products and bring people up to speed on the state of the automotive aftermarket. 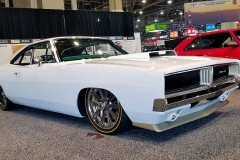 In recent years, the Las Vegas event has also become a showcase of spectacular car and truck builds that show off manufacturers’ products. 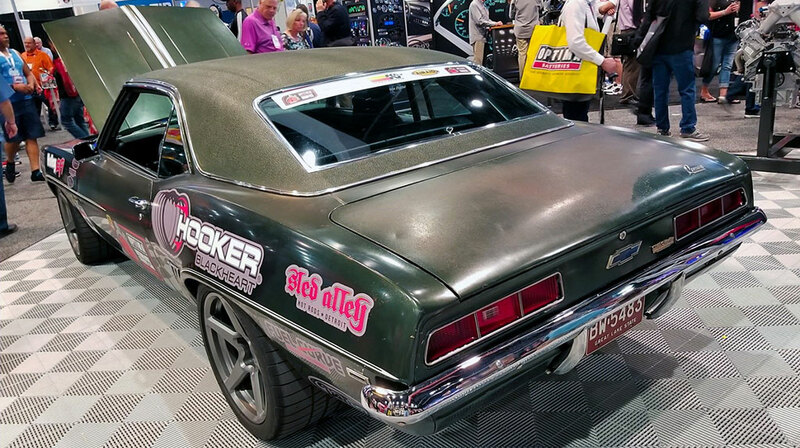 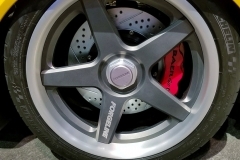 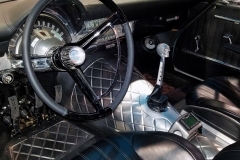 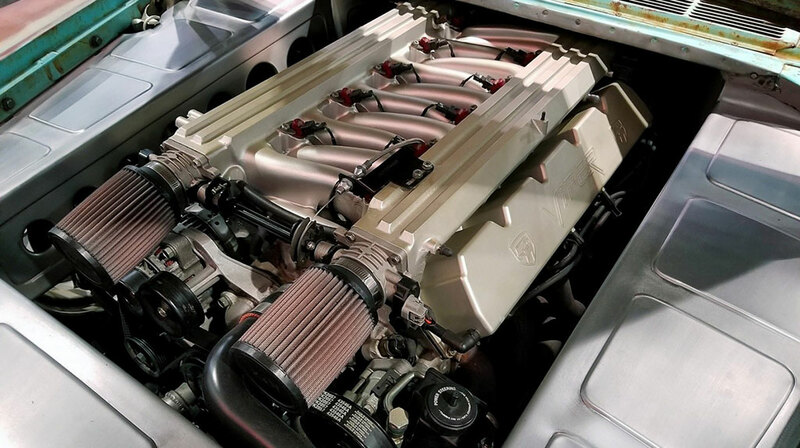 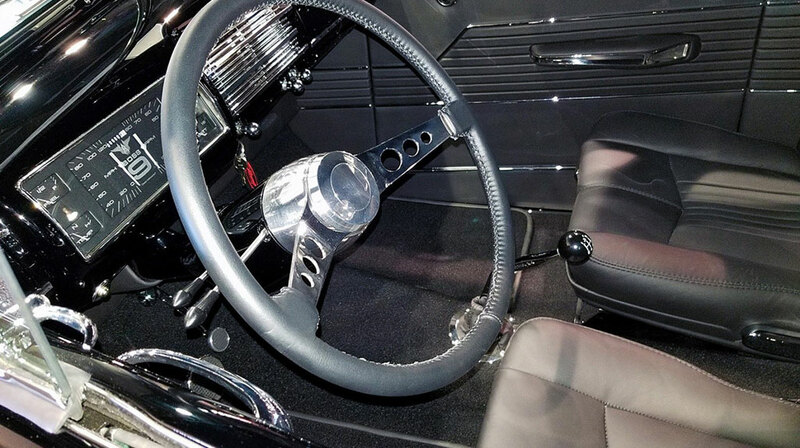 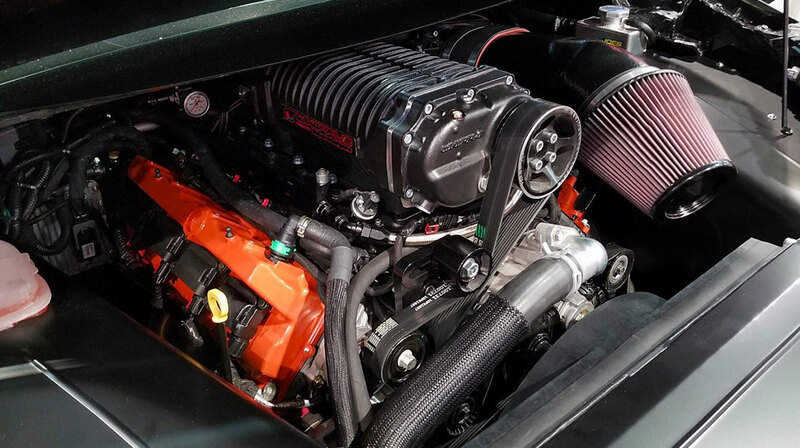 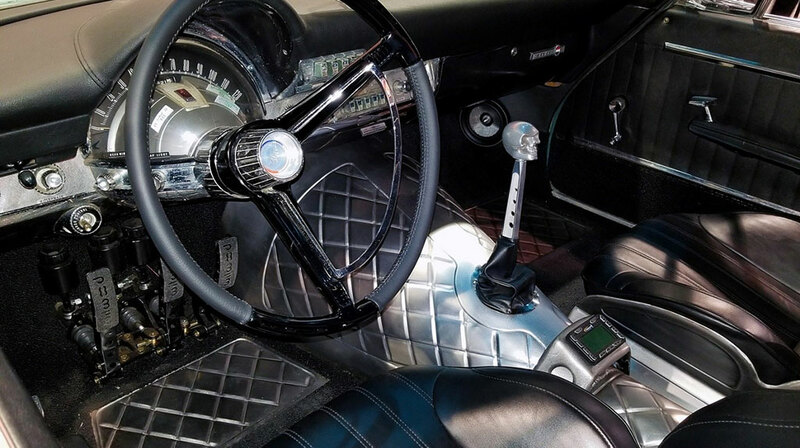 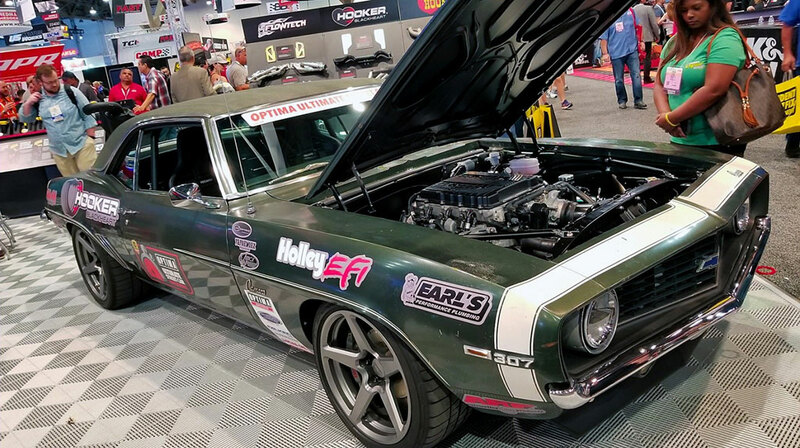 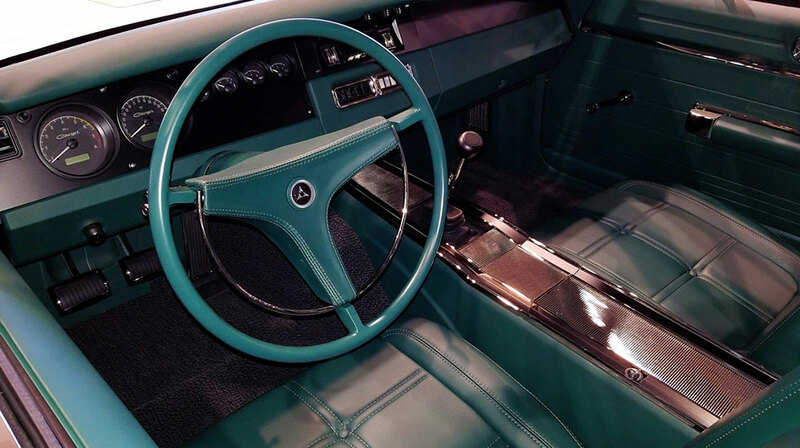 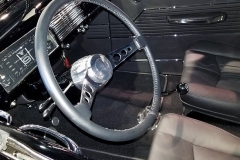 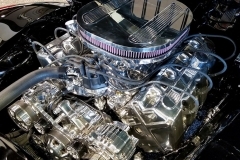 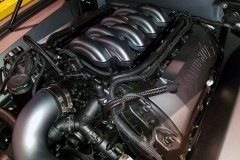 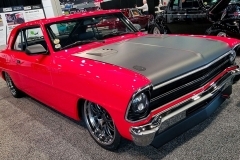 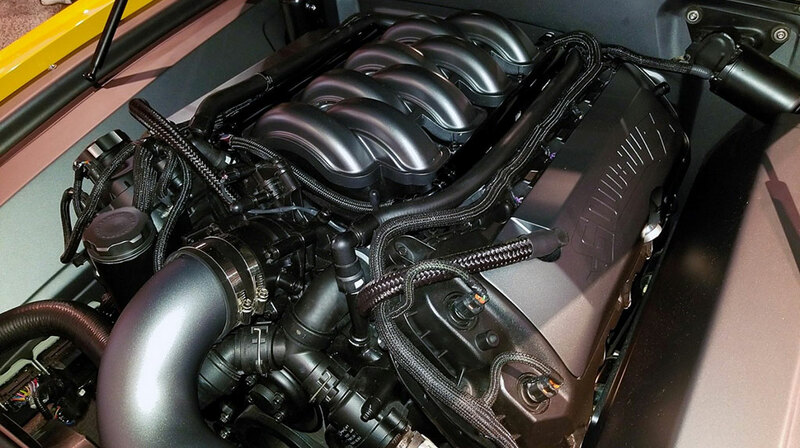 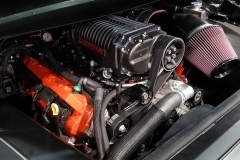 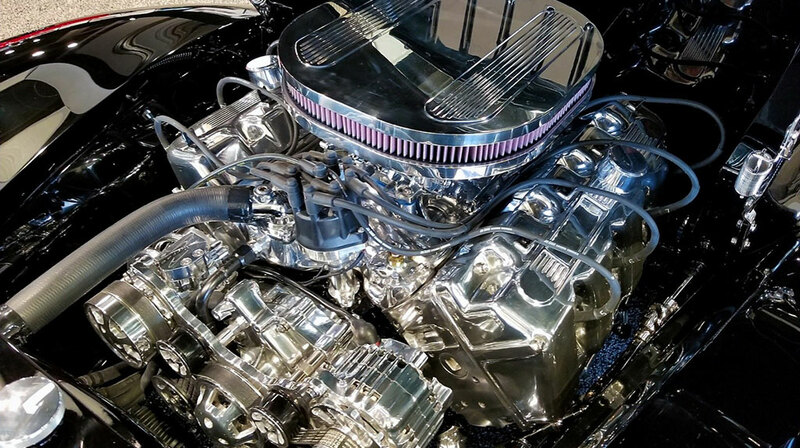 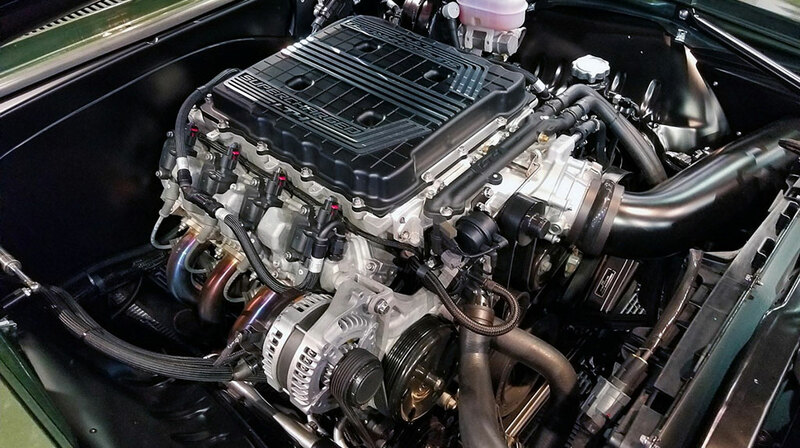 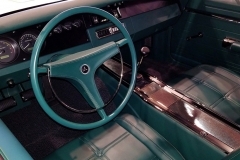 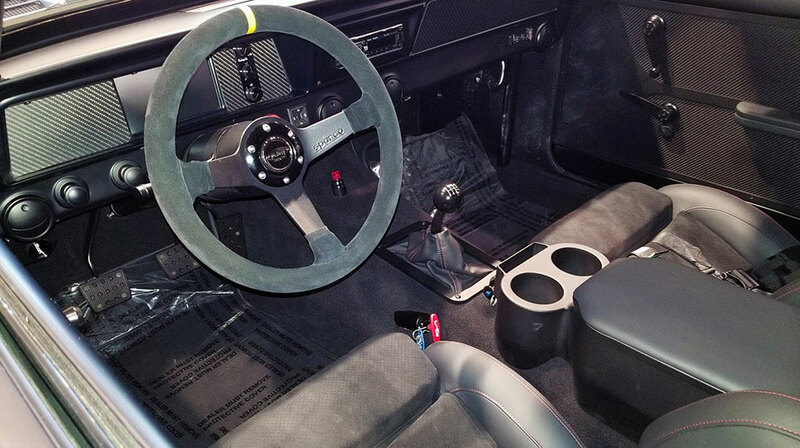 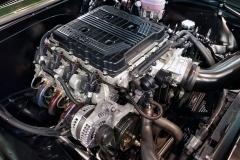 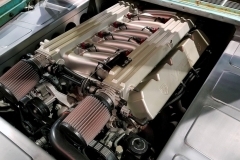 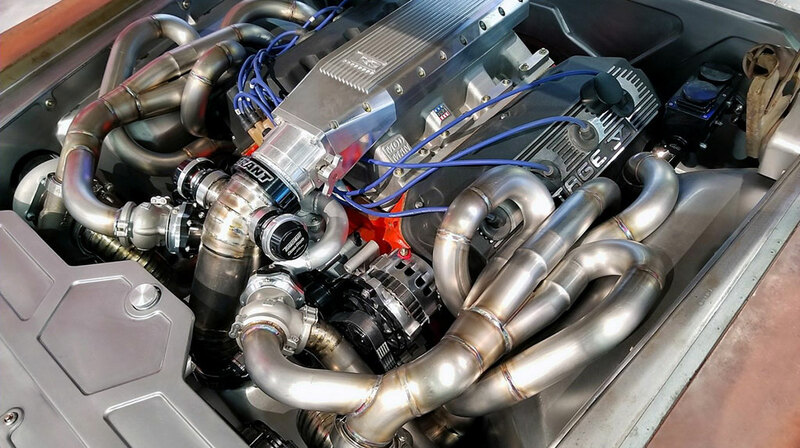 A common factor with many of the stunning vehicles that make appearances at the SEMA Show is that they are equipped with TREMEC manual transmissions, from the venerable T-5 to the awesome might of the Magnum 6-speed. 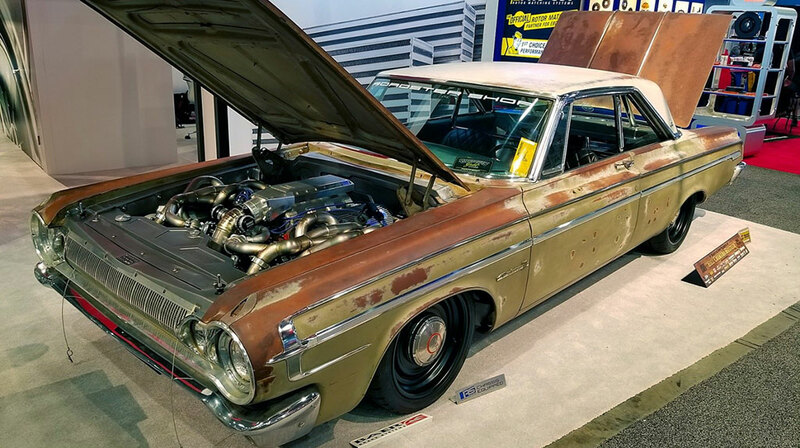 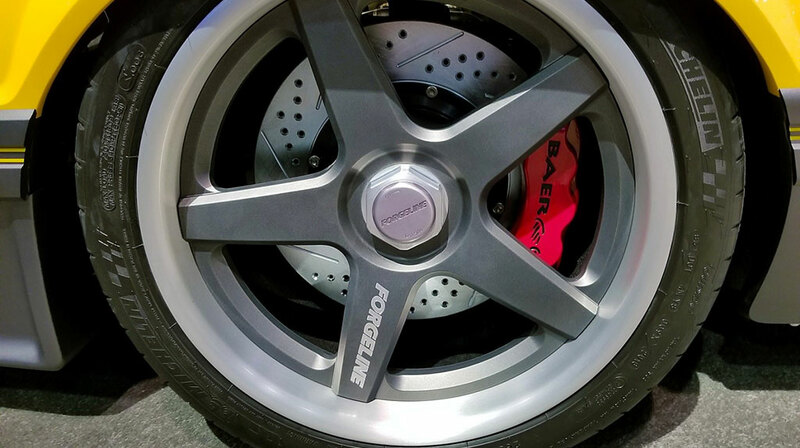 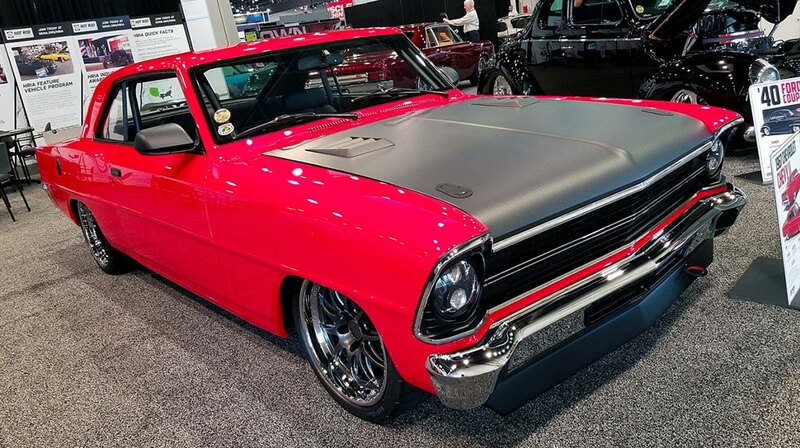 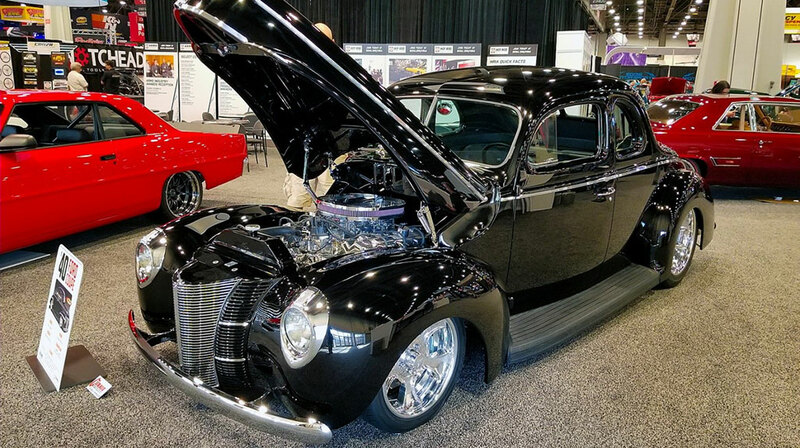 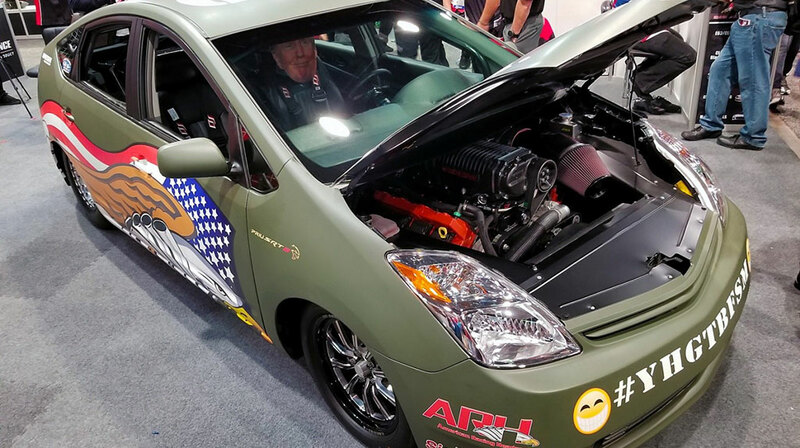 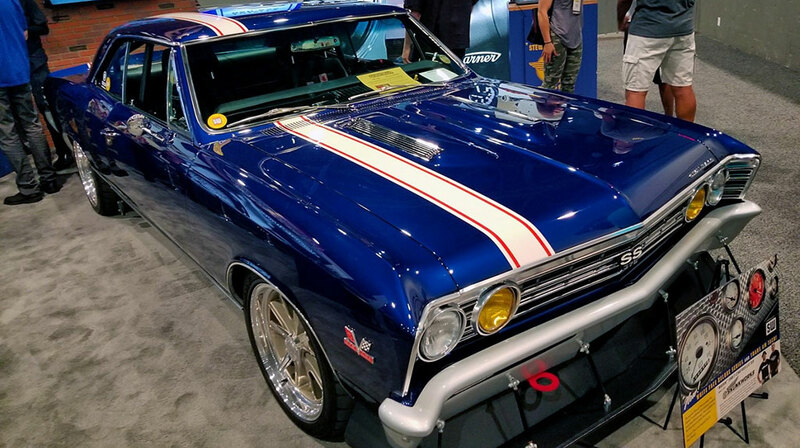 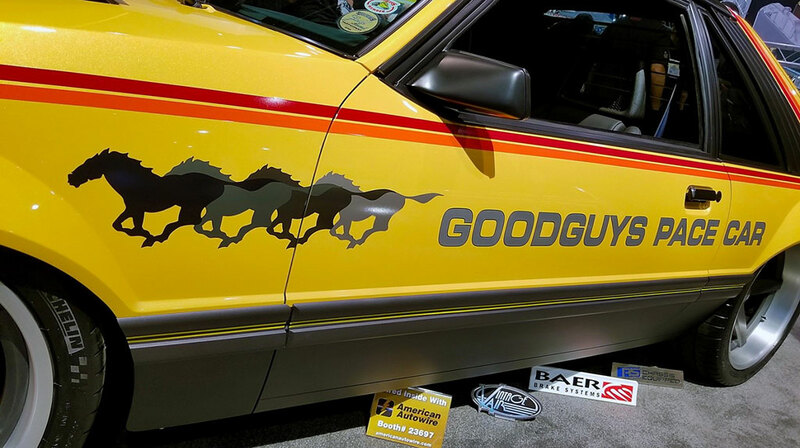 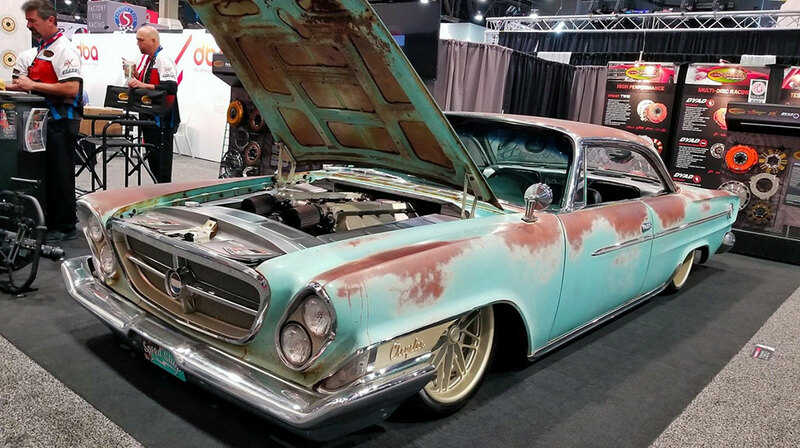 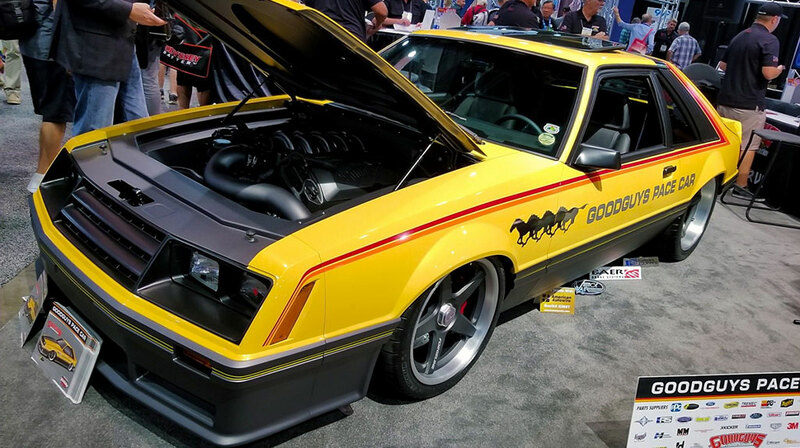 Here are some of the coolest rides we saw at SEMA 2017 that were #TREMECequipped.